Unlike other suppliers,we accept your job with multiple designs in one panel.Many customers told us they would like to cut cost when they are doing design jobs as the first prototypes may change in next version .Only 1 or 2 units they need for each design.Using our X-Ray machine, we test PCBs to component level and all wiring is fully inspected and tested. Flash testing and earth bonding tests can also be undertaken where required. Looking for ideal Urgent 2 Days PCB Manufacturer & supplier ? We have a wide selection at great prices to help you get creative. 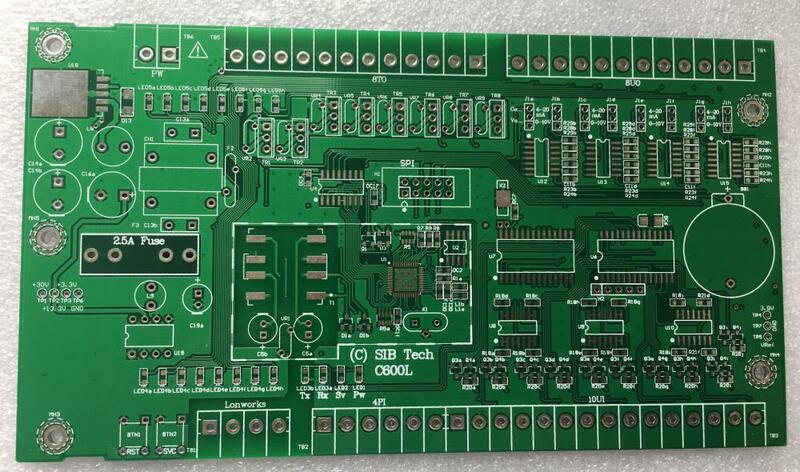 All the Urgent 24 Hours PCB are quality guaranteed. 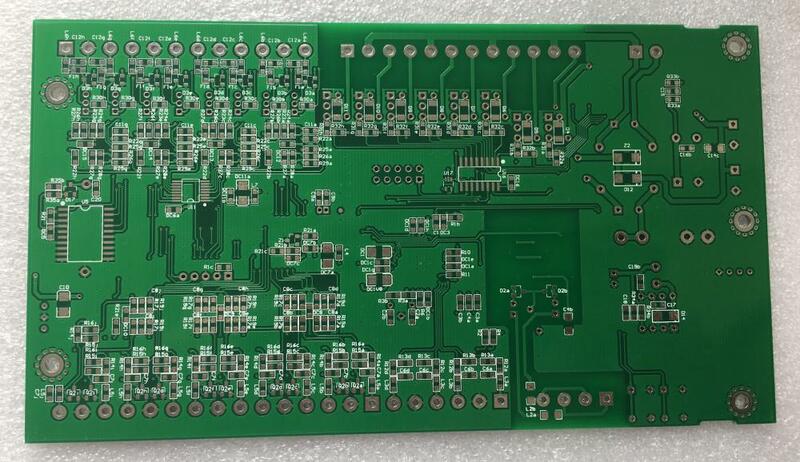 We are China Origin Factory of FR4 Green HAL PCB. If you have any question, please feel free to contact us.